Washington, DC—The budget agreement that the Senate votes on today includes provisions that would, for the first time, require American taxpayers to directly fund the construction and furnishing of houses of worship. The budget deal would codify changes that the Federal Emergency Management Agency (FEMA) announced in January to redefine houses of worship as providing “essential services of a governmental nature to the general public” similar to museums, community centers, homeless shelters, and facilities that provide health and safety services. This change affects a grant program that funds disaster relief for public facilities and certain nonprofits that provide critical services to the general public. Unlike those other providers, however, houses of worship are not required to be open to the general public, and they may be funded for primarily religious activities. The changes contained in the budget deal would allow government money, for the first time, to be used to build facilities used for exclusively religious purposes. 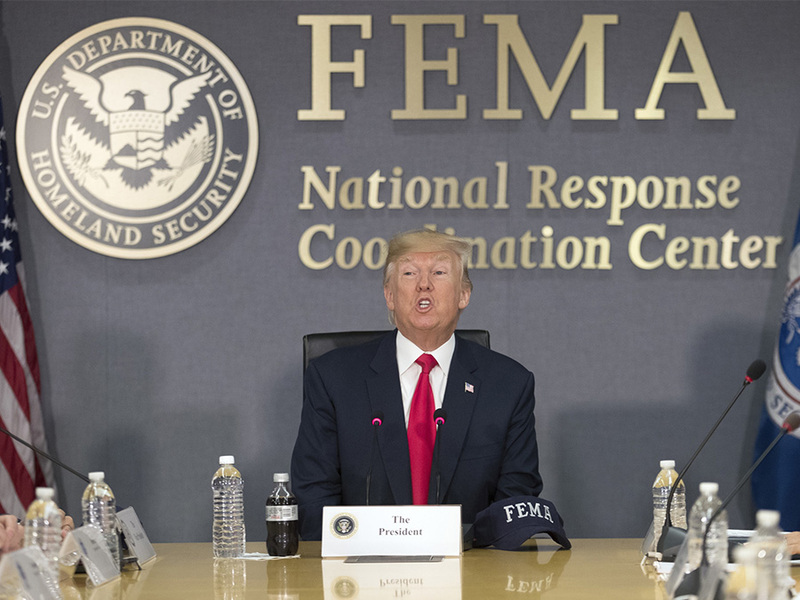 Churches and other houses of worship are already eligible under current law and FEMA policies to apply for government-subsidized loans to rebuild facilities. They can also be reimbursed for certain types of disaster-relief aid that they provide. If the budget deal passes with this provision intact, American Atheists will monitor the implementation of this change and will consider all remedies available to prevent taxpayer money from directly funding houses of worship in order to further their religious activities.